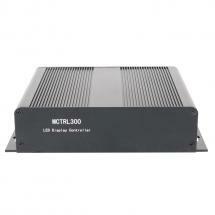 The VC-30HD is the ideal partner for professional audio and video streaming applications. 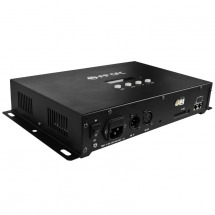 This digital magic box is equipped with numerous inputs and outputs, compact in size, and easy to operate. As such, it is the perfect interface for mobile professionals who want to create an Internet stream or make a recording on location. 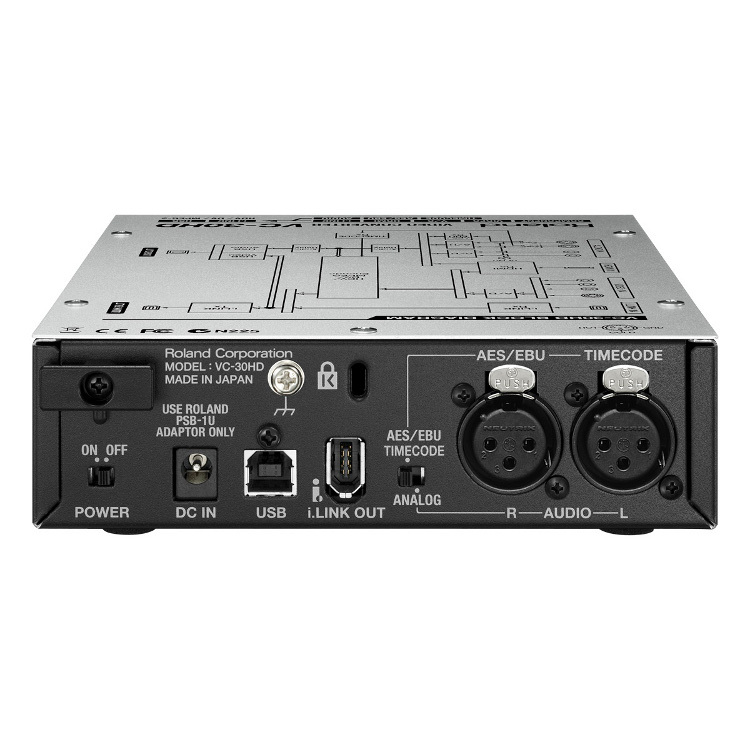 The VC-30HD is fitted with sufficient inputs and outputs for both audio and video, enabling you to connect nearly any signal source. From a mixer to an HD video camera or even an external computer, you decide what you want to share with the world! 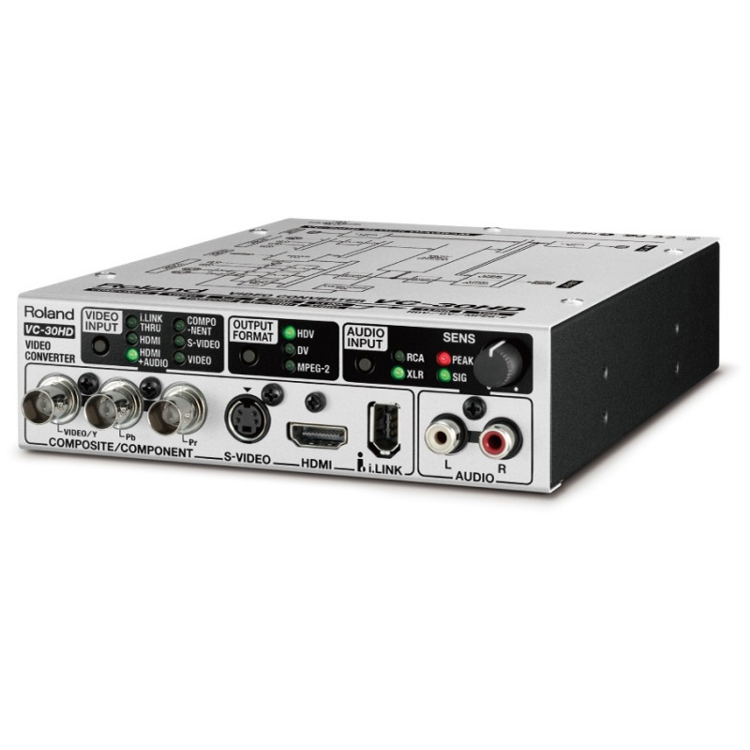 Thanks to its compact design, the VC-30HD is ideal for mobile audio-visual productions. 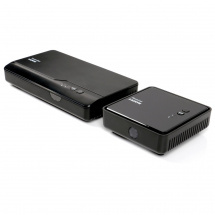 Especially if there is only limited space for audio and video processing, its moderate size is a great advantage. 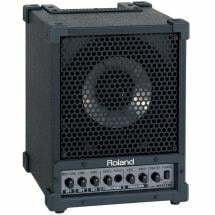 Roland provide you with a number of examples of applications for this practical magic box. 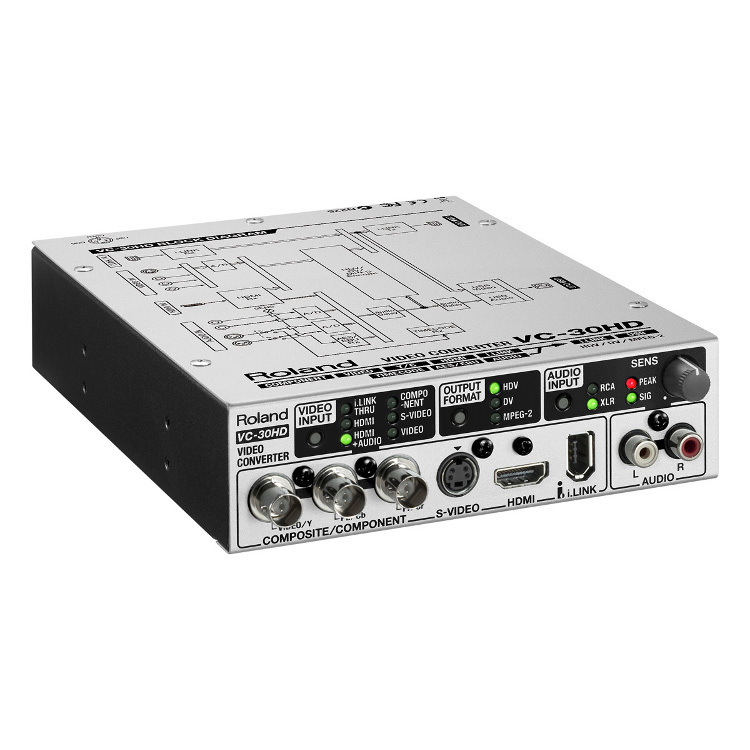 The VC-30HD can be used for professional web streaming purposes, for instance, by means of its USB connector. Connect the VC-30HD to your laptop or computer and benefit from the fully automatic MPEG-2 conversion, which makes your visuals suitable for live streaming. 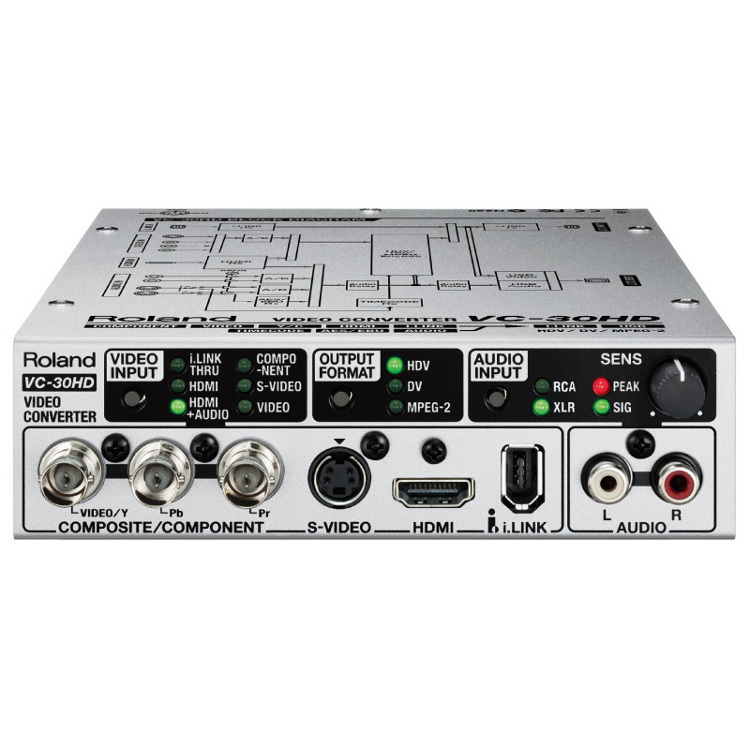 It is also possible to record with a Blu-Ray recorder. 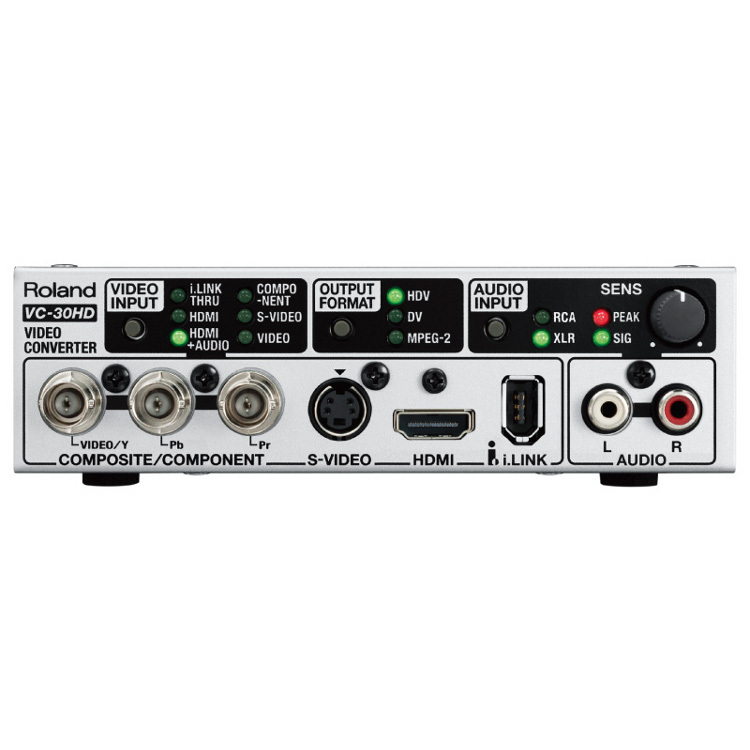 Connect any audio/video mixer to the VC-30HD and use the i.Link (FireWire) connector to record both visuals and sound in high-quality with your Blu-Ray recorder. Would you like to run both applications simultaneously? No problem whatsoever. The i.Link and USB outputs can function at the same time. 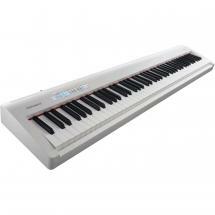 There is no need to ask Roland how an interface such as this can best be used. User-friendliness has clearly been taken into account. The front of the converter has been equipped with a clear display panel with various selection options, for instance. Simply select the right video input, output format and the matching audio source. It is even possible to switch during a recording! 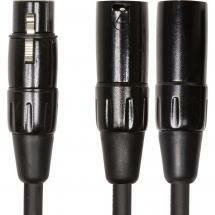 Connections can be set up via both analogue and digital signal sources. 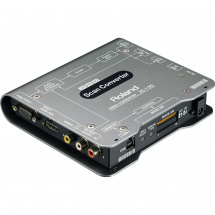 In case of modern connection types, such as HDMI and USB, connection via composite or component materials is still an option.